We are aiming to have Shipton church back in use by mid May. 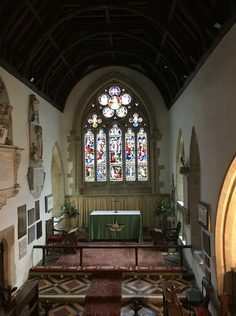 Following an inspection of the roof timbers, significant decay has been found in a number of locations and the professional advice is to close the church until remedial works can be carried out. Sadly for now the church remains closed.